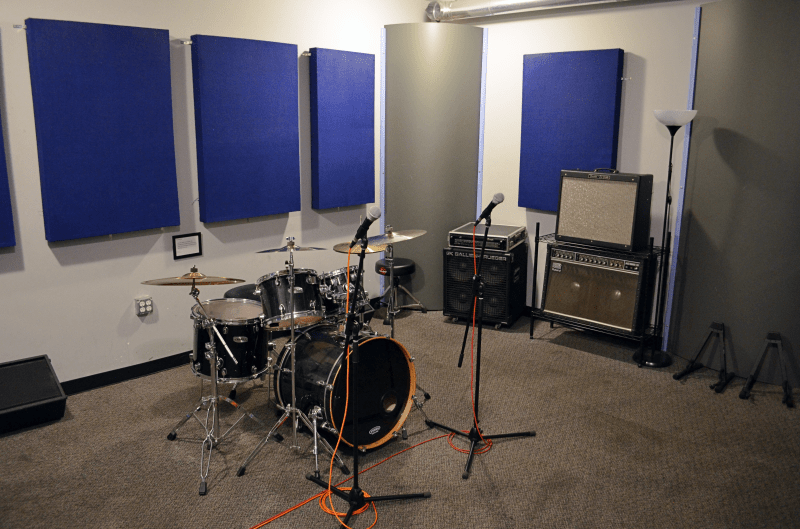 The Best Rehearsal Studio in Brooklyn. Our entire facility is non-smoking and our rooms are well-ventilated. Are full of well-maintained, professional level equipment. You're not going to find any busted-up '96 Fender Frontmans here. 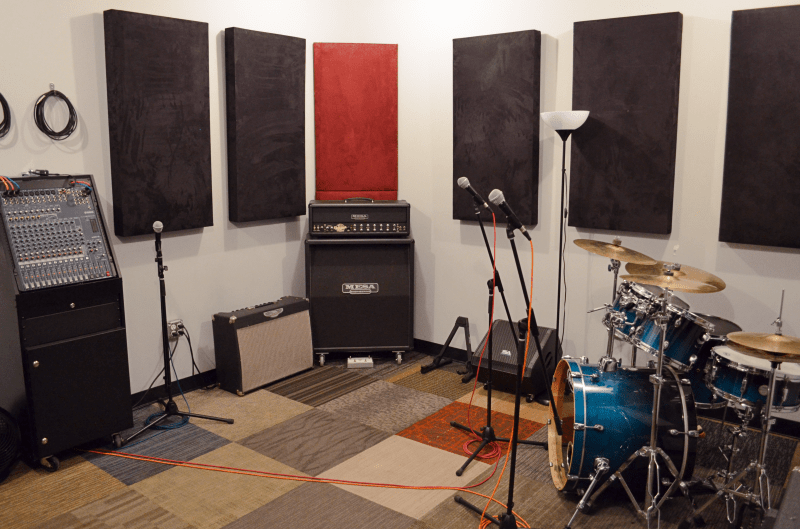 We have a variety of high-end backline from brands such as Mesa Boogie, Marshall, and Ampeg available. When things break, we repair them. 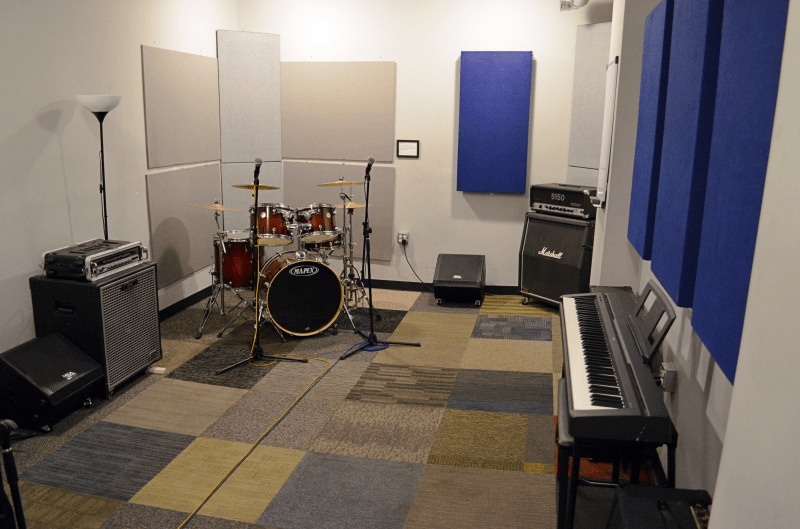 Are professionally treated spaces that sound great. 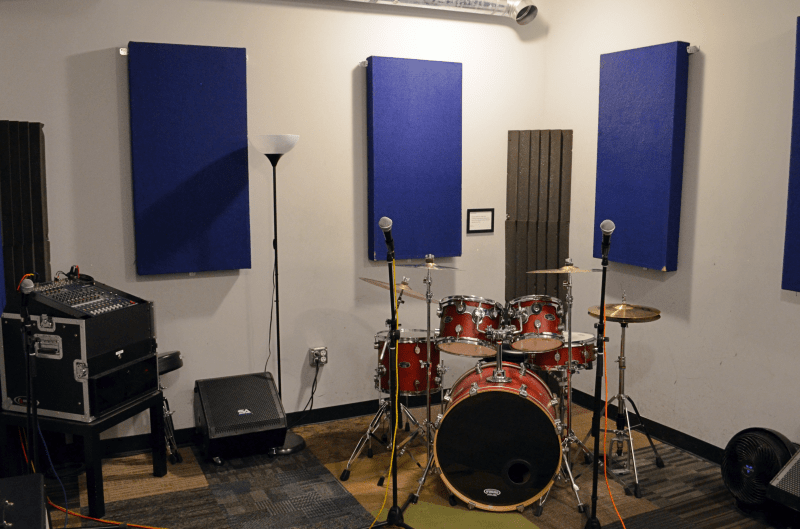 All of our studios are professionally treated spaces with calculated amounts of acoustic absorption and diffusion to ensure that the music sounds good and the musicians can hear themselves clearly. We know what it's like to rehearse in this city. Our philosophy is to treat you as we would like to be treated. We built spacious rooms and we keep them clean. We keep the gear working. We keep the AC on. We are fully staffed and ready to assist you with any needs you might have. Our dedication to our clients shows in our reviews. I've used Battalion 7 or 8 times since this summer, and it's a pleasure. More laid back and quieter than a lot of other studios in town. 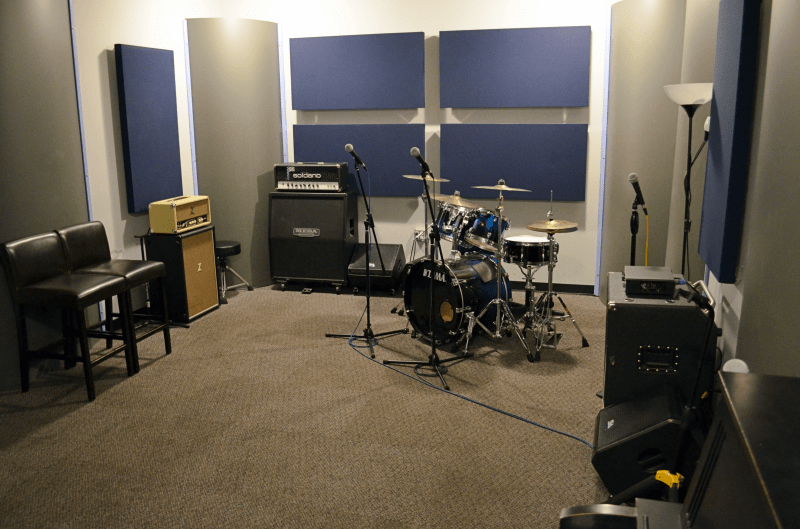 The rooms aren't cramped, the gear is good (I make relatively quiet music, often with a lot of acoustic instruments alongside drums, guitars, basses, synths, and it's been great for that). A little hard to find the first time you go there, but I plan on going back a lot! Reasonable rates, helpful staff. Found this place just recently and am really impressed. I use their drum studio to practice. It's only $12 bucks an hour and the drums are good quality. The cymbals are decent but bring your own if you want something better. The studio is very clean and orderly and the staff are really great. Highly recommend this place especially for musicians who live in Brooklyn. This is my favorite studio in Brooklyn. It is clean, organized, well run, and the staff is super helpful. Keep up the good work! 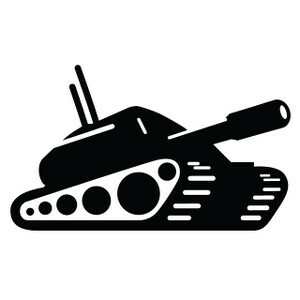 We've been with Battalion Studios since they opened their doors in the summer of 2013. Having rehearsed at other studios throughout Brooklyn, we're not leaving Battalion anytime soon! The building, rooms and bathrooms are kept clean and tidy. Our shared lockout space couldn't be cooler or a better, more professional place to be creative. 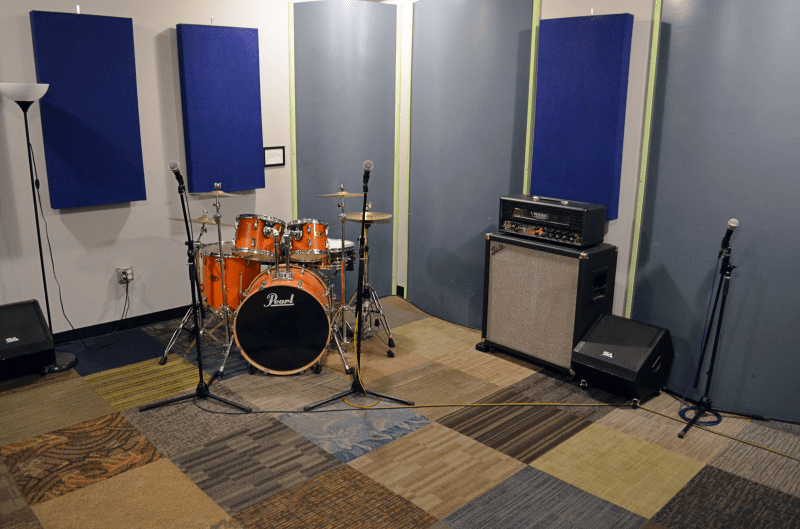 Their hourly spaces have great vintage and state of the art gear at less than half the cost of some Manhattan studio rentals. Join the Battalion! We wanted to keep it our little secret, but seriously this place is awesome. They deserve the five stars. 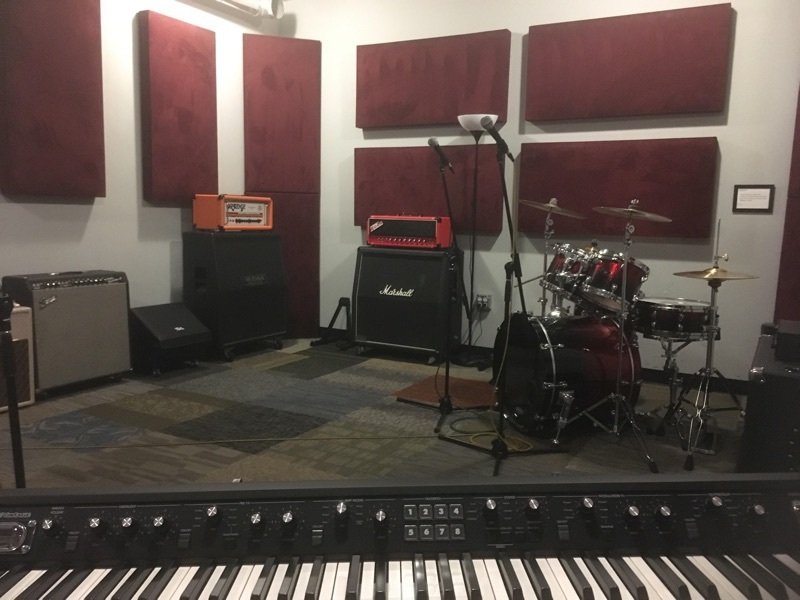 I've used this studio several times for rehearsals and jam sessions, and everything is top notch, from the equipment to ease of access to communicating with John, the owner/manager. The practice room (I think there's 2 of them now) is loaded with professional gear - Marshall half stack, Mesa Boogie double rectifier, a jazz chorus and a twin reverb for guitars, a nice Ampeg bass amp, beautiful new Pearl drum kit, 88 key keyboard (can't remember if it's fully weighted or not, but I think it is), huge PA, and three sm58s. John told us he hand built all the acoustic treatments in the room, and it sounds great in there. Just a few blocks from several trains. Great value and reasonable prices. Can't say enough about the place. Highly recommended. Sick find!! Kickass gear/space. Little Hard to find (entrance on side of building down parking driveway ramp). Lots of parking space & Ez booking online. Great rehearsal space. Good prices and easier avail than most places. Gear works and sounds good. 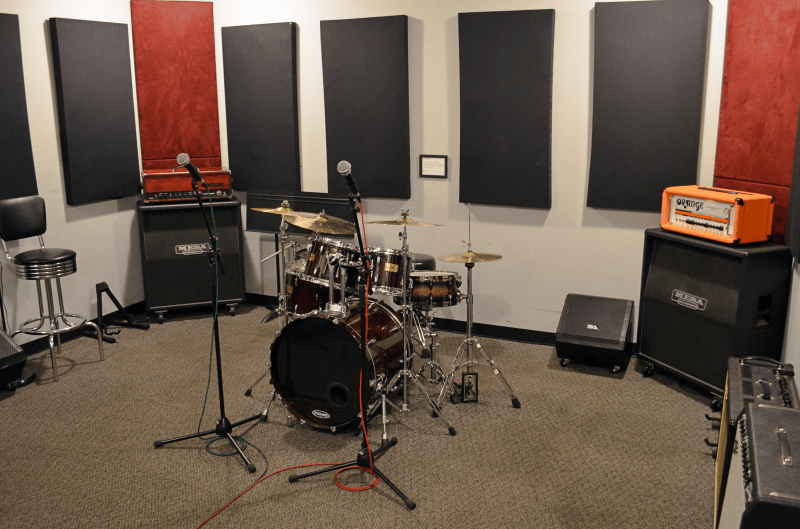 Killer rehearsal / writing studio - one of the best ever. Many thanks to John & Greg. Home away from home! The rooms are new and equipped well, really hassle free because they supply anything too big and annoying to carry on the subway. Just bring sticks, picks, guitars and cables. The staff are great, super friendly, helpful and accommodating. Prices are very reasonable, and for that, I think it's the best place the rehearse in Brooklyn...maybe even the whole five boroughs. Once again just an absolutely incredible experience at Battalion studios. 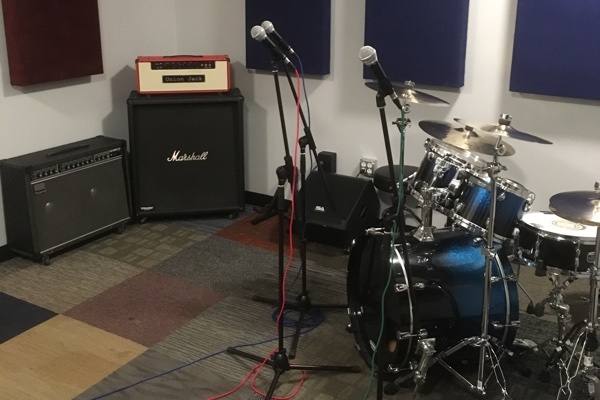 The space was absolutely clean, no alcohol smell or marijuana, very fresh and inspirational which is important for any band that is rehearsing. In the heart of Gowanus, Brooklyn. F, G and R trains are all just a few blocks away. Please check out the Discount Blocks section below for our block rates. Block rates are fixed at the given times and may not be changed.